The ultimate in deep etching. MMX is the photo-imageable sandblast mask alternative to plotter-cut or hand-cut vinyl. 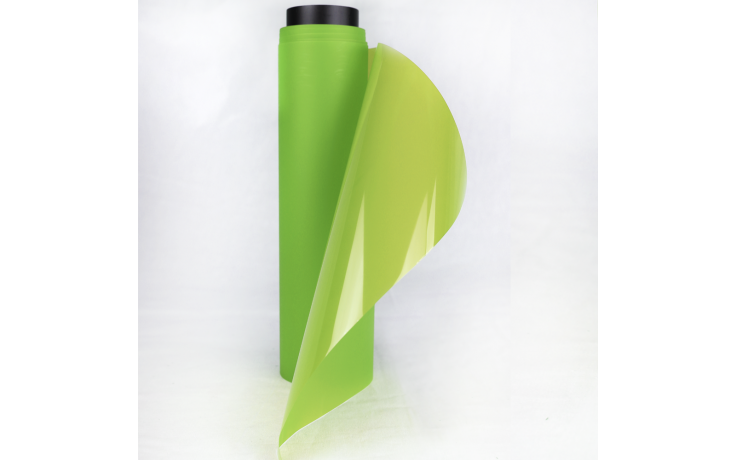 MMX photoresist film is an advanced film that provides deep etching ability similar to vinyl while offering the quick and easy process of a photoresist. With MMX, users can achieve better image quality without the hassle of weeding.